La Soñador ~: YHWH's Appointed Times! - Prophetic Fulfillment REVEALED!! 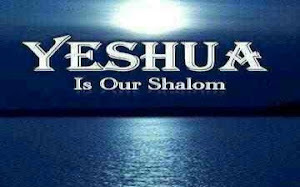 YHWH's Appointed Times! - Prophetic Fulfillment REVEALED! !